hey bam … borrowed a computer so I could catch up. Hate being away from the chair. My home computer had a heart attack (the hard drive died a sudden and unexpected death) …Anyhow … my sweet grandpa was born on Leap Day. He’d tease us by stating his age calculated by every fourth year. Each Leap year is a warm reminder of his sunny smile, bear hugs and generous spirit. I miss him so.As for ‘anonymous’ … hmmmmm … how’d that work out? You said to stay tuned …. dear anon, so did you find you a mate? do tell……. I wish I had an ounce of your enthusiasm, generous spirit, joy, energy for that one extra day. 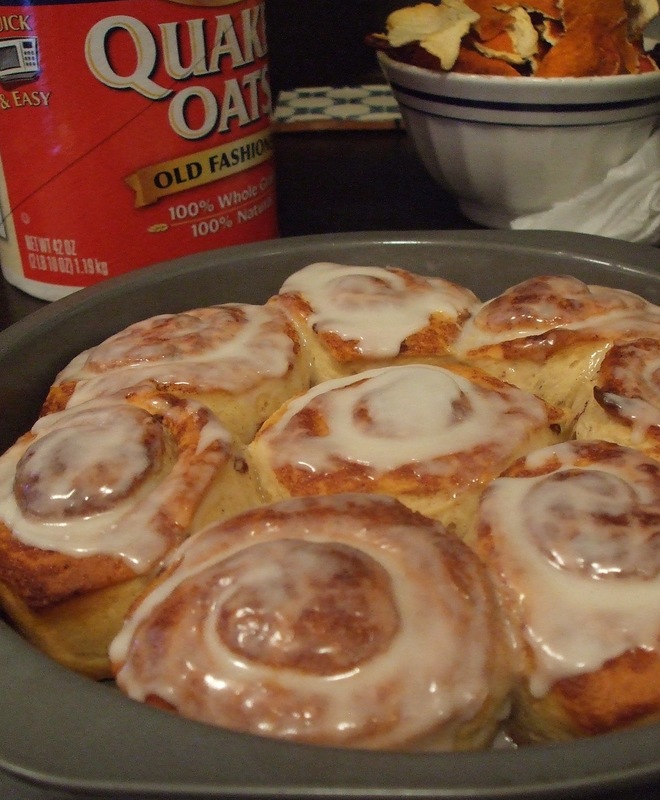 I’d spread it thin, like the glaze on those delicious cinnamon buns, eat two and savor the love.